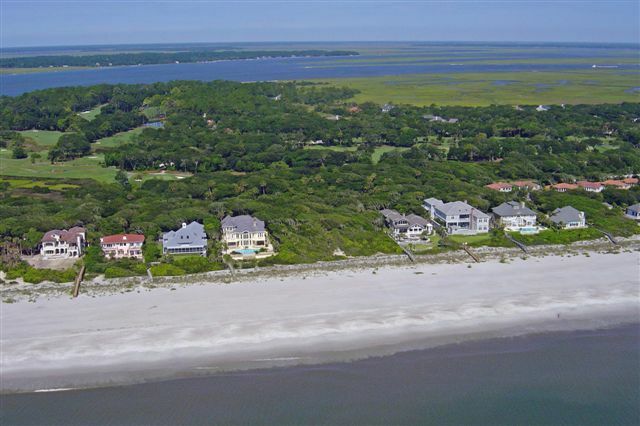 Information on Amelia Island Plantation and all current homes for sale.
" Now every Amelia Island Plantation home for sale is listed below (including Omni Plantation real estate - there no longer is exclusive inventory) and updated here daily... I have specialized in Amelia Island Plantation and Summer Beach real estate for years so contact me if you would like expert advice about purchasing at AIP ... Also be sure to sign-up for email updates to receive notification of price reductions or new listings. Call me if you would like to know the history of any for sale. As we begin 2019 there are only about 20 homes for sale although that number will grow. There were a total of 66 home sales at Amelia Island Plantation in 2018. Sale prices ranged from $3,350,000 to $435,000. Call me for details.